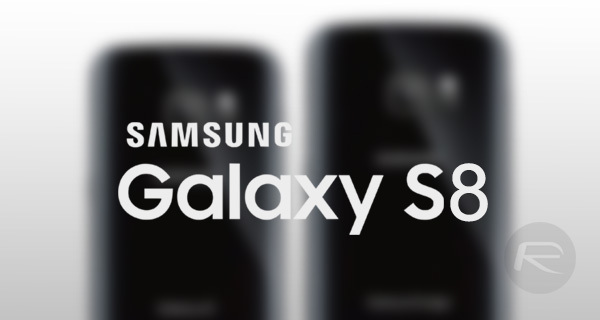 We may now have our first alleged look at Samsung Galaxy S8 as well as info on its potential release date. Here are the details. With the Galaxy Note 7 debacle still very much fresh in the memory, Samsung is getting ready to launch its next flagship device, the eagerly anticipated Galaxy S8. The Galaxy S7 was a hugely popular smartphone, making the S8’s job even more difficult. Rumors have been flying around for a while now, and two new leaks may have given us our most pertinent information as to the Galaxy S8’s design and release date yet. Kicking things off with the design first of all, a new leak claims to show a photo of the unannounced smartphone. The Galaxy S8 is said to feature a revolutionary design, and while the photo does show some design changes, we’re not sure they warrant the tag of revolutionary. From the photo, it would appear the new phone will nix the home button that Samsung smartphone users are so familiar with, and with rumors that the fingerprint sensor has been moved to the rear of the device, this does all make a bit of sense. The removal of the button appears to have allowed the top and bottom bezels to be made smaller, though we do hope that doesn’t mean the capacitive Menu and Back buttons are gone, too. Overall though, if you think of a Galaxy S7 Edge with no buttons, then that’s pretty much what this photo shows. 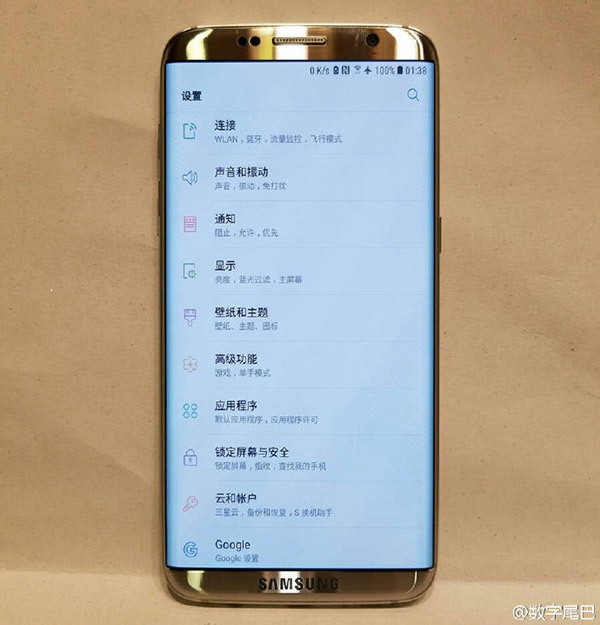 The second leak surrounds the device’s release date. Previous rumors have had a launch penciled in for March, but the newest rumor is that April 18th will be the big day. We’ve heard murmurings that the device won’t go into mass production until March, which does lend credence to this new release date rumor. As we draw nearer to March, we expect to hear more concrete news on what the Galaxy S8 will be and when it will arrive, but what we do know right now is that we can’t wait to see it. With Apple’s iPhone celebrating its tenth anniversary this year and a new design expected for that device, 2017 could be a good year for the smartphone fan. That looks just like a photoshopped S7 Edge. How stupid are you Oliver? Maybe there’s a home button on the back. 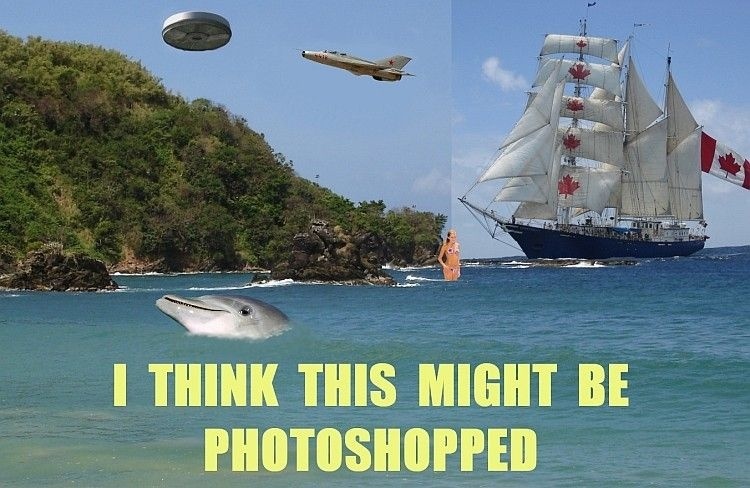 TBH I agree that it looks fake and the Samsung logo on the bottom seems like a a waste of space which they could have easily used for a navigational button. Why… Facial navigation of course. To move from an app to the home screen you slam the phone against your forehead. One tap to the dome for home screen and two for Bixby. I’ll see myself out. Hurry up I’m getting anxious. Take my money. 835 processer 8gb’s and a large battery!! that samsung logo at the bottom’s probably got touch ID type pressure sensitive button. one touch : home button. two touch or long press : menu/function/ recent/current apps thingie. and back button could be swipe left. and you can also have swipe right to do something. so even though it seems like theres no phsyical button. you can have five functional keys at the bottom with one soft button. single soft/short press. single hard/long press. double touch. swipe left & right. think zuk z2 and elephone s7 but without apparent physical home button. I just changed my phone last august, so I won’t get another phone till summer of 2018 the earliest. There will be software buttons I’m assuming. No button? lol. Just like Apple is going to do. AirPods, glossy black and on and on talk about copying. Aghhh.. I was really hoping they they’d go all out with the eliminating of the bezels.. If this is all they’re doing, the least they could have done is kept the capacitive buttons and moved the fingerprint sensor somewhere else.